Who dares say Crime doesn’t Pay? 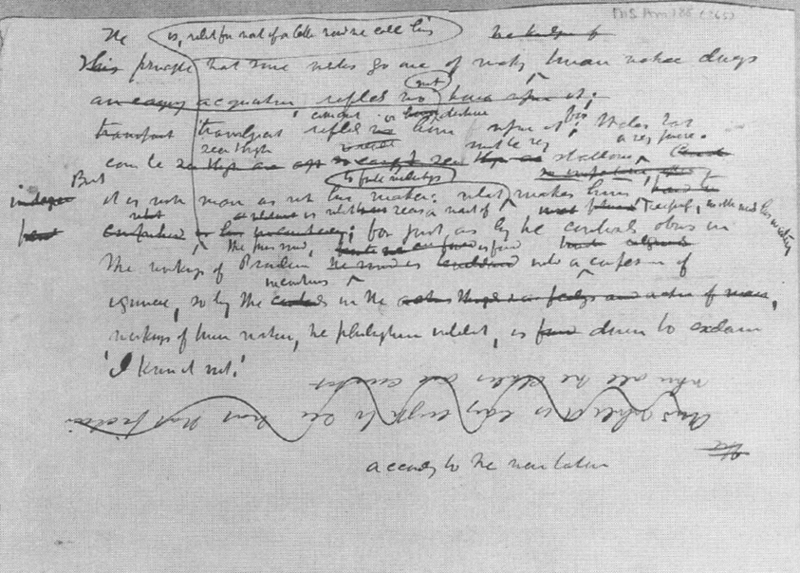 Herman Melville handwriting below. He wrote THE CONFIDENCE MAN, published in 1857, describing full corruption going on in USA. Already in 1857! Previous Previous post: Spain’s State authorized dictionary to change. Words now defined not as they are used, but as Politicians want them to be used. Now it is commands to people what words mean. Newspeak is all with us now! Next Next post: France Defender Of Thick Women attack Karl Lagerfeld with law. Demands hands-off heavy girls.